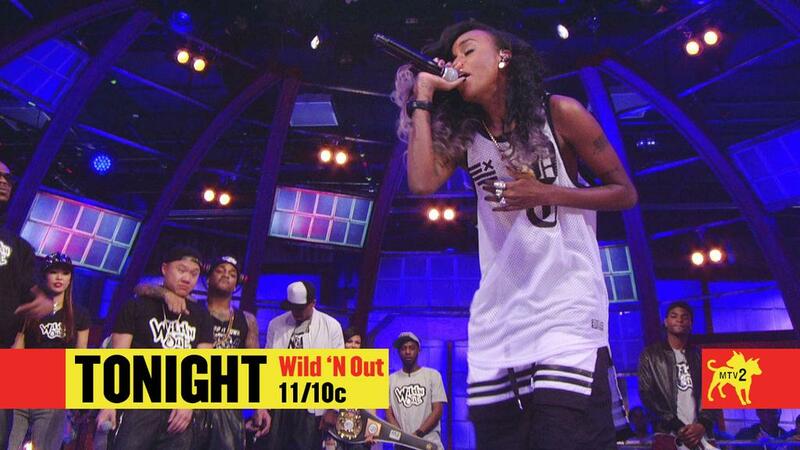 January 21, 2015 January 21, 2015 Categories UncategorizedAngelHaze, Artist, comedy, MTV, MTV2, Music, Native American Artist, NativeAmerican, Nick Cannon, Rapper, Wild N OutLeave a Comment on Angel Haze on Wild N’ Out Tonight!!! Next Post CANDXLS by Angel Haze on SoundCloud now!!!!!!!! !